Tools of choice – RED Epic W. Canon 1DX. 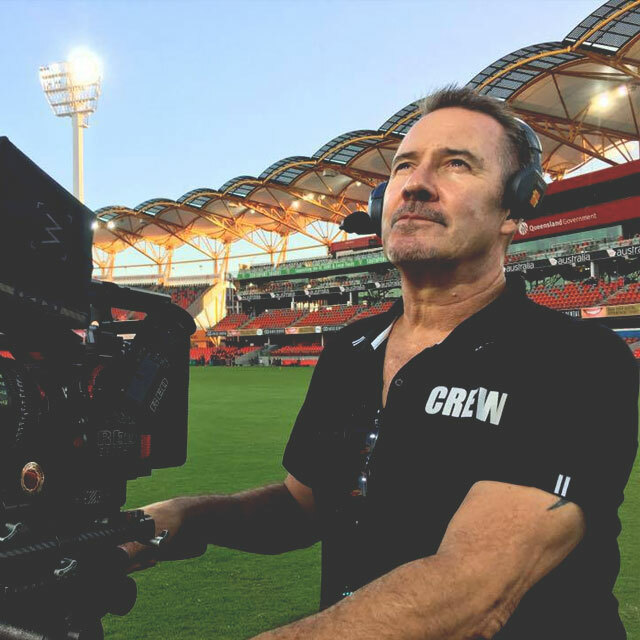 I’ve been in the business 30 years; the first ten as a Journalist; the next ten as a Director, and the past decade as a Cinematographer and Editor. Today, I draw on all these skill sets, regularly writing my own creative treatments and boards, directing and shooting and taking the job to a first cut before handing over the edit for an online to Andrew Gibson. Over the past ten years, I’ve poured all my experience, insights and ‘hard lessons learnt’ into helping develop a piece of online software called showcache – a digital asset management system designed to ease the storage and sharing of content between suppliers and Clients.